It’s always exciting to receive a cheque. Especially when it’s supposed to go into your bank account. Here’s what you need to know to turn that flimsy piece of paper in your hand into cold hard cash. The most important word your math teacher taught you is double-check. Make sure the front of the cheque has all the right details. If not, have you issuer make amendments. A wrongly written cheque means wasted money for the issuer and a delayed payday for you. Once you have ensured that your details are correct, fill up the following details on the back of the cheque. Then, double-check once more that it is correct. ❗Don’t let the logo on the cheque confuse you. If you wish to deposit the money into your DBS account, don’t drop the cheque at Standard Chartered Bank just because you see the logo. 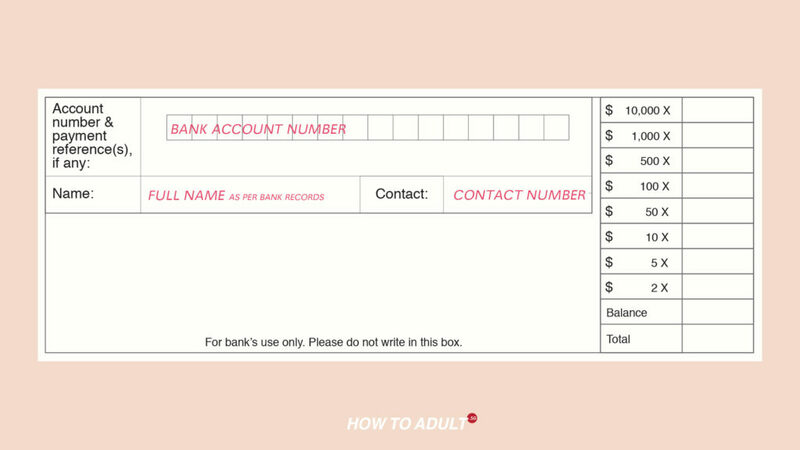 This is a surprisingly common mistake for people who are new to cheques. ❗Watch where you drop your cheque. 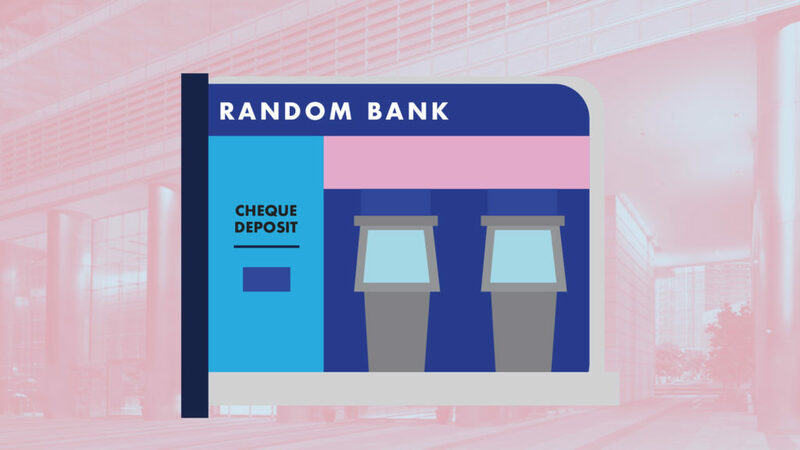 Many people have mistaken the ATM litter bin for the Quick Cheque Deposit bin. This is a surprisingly common mistake for people who don’t look and aim properly. Here’s a handy table to show you when your money should come in after you’ve completed the above steps. For more details, please call your bank. *For most banks, the cheque deposit cut-off time is 3.30 pm on Mondays to Fridays.